Call for More Information on Custom Business Signs in Midland, TX! Have you ever been interested in having the big flashy lights or custom business signs catching everyone’s attention as they pass by your place of business or even your home? 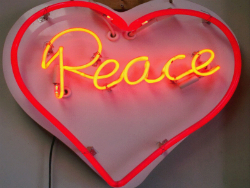 Look no further, you can now have just that with your very own custom ordered neon signs! The service that you have been waiting for can be provided to you locally in your very own home town! Here at South Midland Neon Signs, we are a neon sign company that takes pride in knowing that we can provide the top notch service that any big corporate company has to offer, and yet we can provide these services with not only high quality but also with honesty and integrity to ensure our clients get what they have requested and leave them satisfied with good quality products and service they were searching for. We specialize in custom neon signs and custom business signs in Midland, TX! Owner Urbano Grimaldo has been providing a variety of services in custom design signage for over 30 years and has built up his experience in custom neon signs for the past 15 years he has been in business. 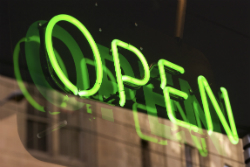 South Midland Neon Signs has been providing neon signs and custom business signs and services to not only the Midland and Odessa, TX areas but to surrounding cities as well, and are very much open to providing our services for places out of the local area. 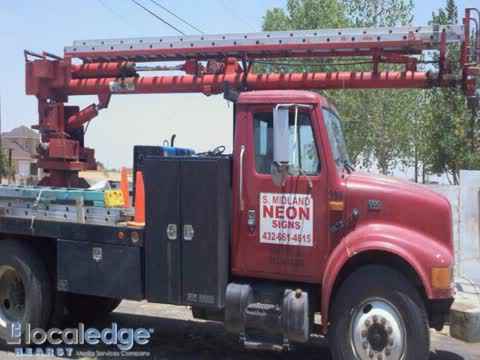 Count on us for neon sign maintenance and repair, as well as custom neon signs for your Midland, TX business! We look forward to hearing from you and are more than willing to answer any questions regarding a certain product. Let us design that special one of a kind sign that best describes you and your company. We can make you stand out and above the rest. South Midland Neon Signs can get others to notice where you are by having an eye-catching, flashy light pointing them in the right direction with neon in Midland. We do a variety of different projects ranging from small to large and personal to commercial. We offer neon sign maintenance and neon sign repair. Our neon sign company specializes in all kinds of custom neon signs, whether you need custom business signs installed or would like neon sign repair for a piece you have in your home. We serve Midland, TX and the surrounding areas with prompt, professional service. 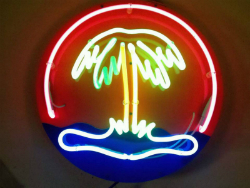 Call today for neon sign repair, maintenance, or installation! Custom Design Signage, Sign Repair, Channel Letters, Sign Installation, Sign Maintenance, Exposed Neon Signs, All Sign Service.